How we see the world around us, once the territory of eye and nervous system alone, has for centuries been mediated by technology. From space-faring telescopes trained on distant planets, to the ever-evolving lenses of microscopes to cameras antique and modern, to the artificial eyes provided by experimental architectures, each of these films is about seeing in a different way, and about the devices that both aid us in doing so, and reshape the objects we gaze upon. 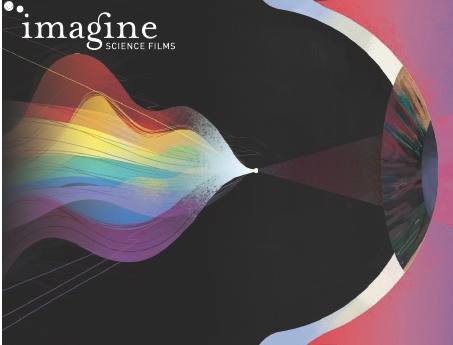 The program is organized by IMAGINE SCIENCE FILM FESTIVAL in collaboration with EUGENE LANG COLLEGE at The New School.